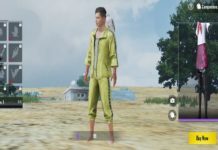 If you don’t have any idea about the new feature of PUBG Mobile 0.11.5 update, then here we have explained all new specifications added to the new PUBG Mobile update 0.11.5 APK for Android and iPhone. 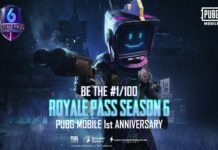 After the weed of release PUBG mobile 0.11.5 beta version, the developer has just announced the final stable version of PUBG Mobile 0.11.5 APK for Android and iOS device as the one year anniversary update to let players celebrate first birthday of PUBG mobile with the new PUBG Mobile season 6 in cyberpunk style. 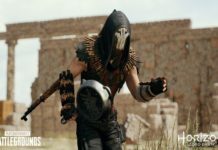 As the PUBG team announced earlier that the new PUBG Mobile 0.11.5 will roll out on 20thMarch without taking the server down for maintenance. 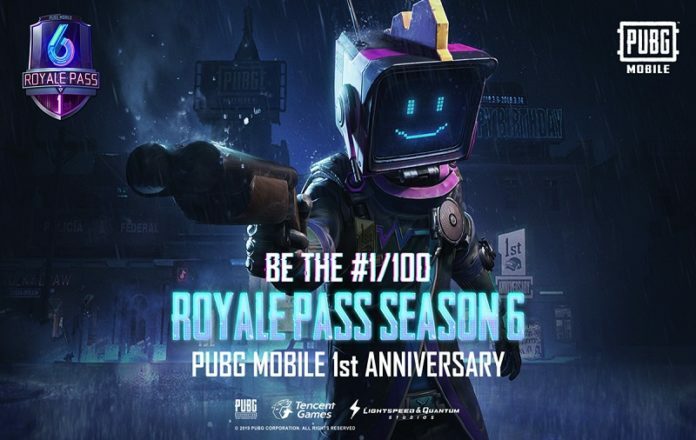 So, millions of PUBG mobile gamers have been waiting for the update PUBG Mobile 0.11.5 and we are glad to tell you the PUBG Mobile season 6 and most awaiting PUBG Mobile prime subscription to get free US easily has been added to the PUBG Mobile 0.11.5 update to celebrate the one year PUBG Mobile anniversary. 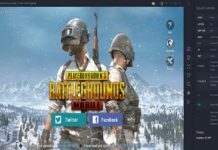 What’s new of PUBG Mobile 0.11.5? 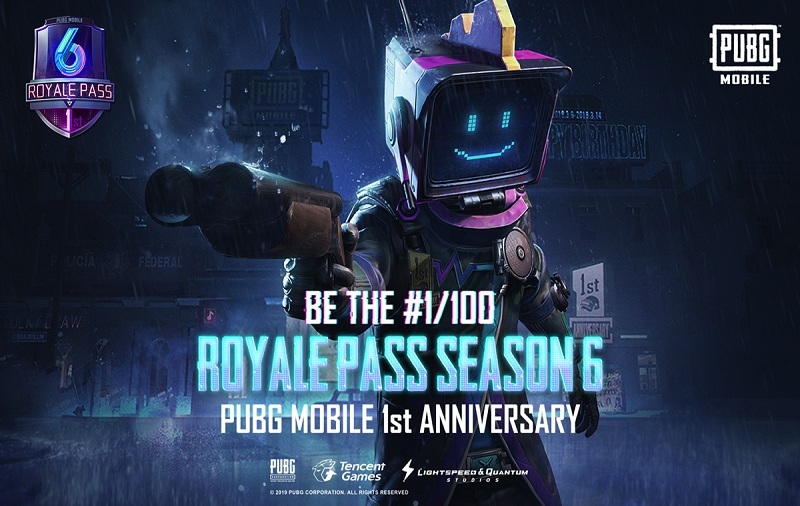 – Players can now view RP rankings of the entire region and your friends directly from the Royale Pass page. – Elite Pass Plus purchase now has additional rewards besides instantly gaining 25 ranks. – Weekly challenges now award more points. Point rewards can now be collected with just one tap. – Birthday parties on Spawn Island! 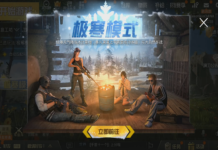 Light fireworks and collect crates during matches. – Open the collected crates after the match to get anniversary rewards. – Find randomly spawned birthday cakes in matches for a surprise! 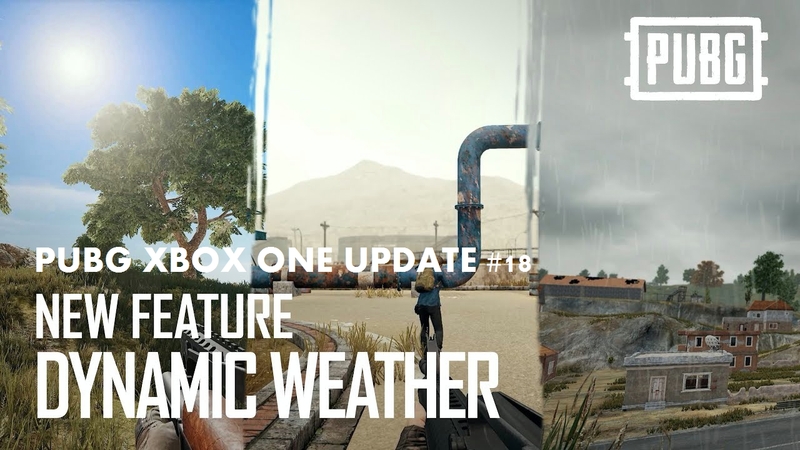 – Dynamic weather added to Erangel and Miramar. 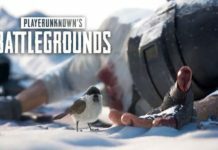 – Added a new weapon: G36C rifle (Vikendi only). Fires 5.56mm rounds and can be equipped with stocks. Replaces SCAR-L in Vikendi. 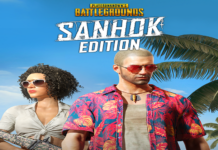 – Added a new Sanhok-exclusive vehicle: Tukshai, a three-wheeled bus. This will replace the Jeep, Dacia and Mini Bus. – Subscriptions will be available in early April. There are two plans: Prime and Prime Plus. 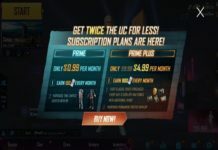 Both plans come with free daily UC, Royale Pass points, daily 80% discount on Crates, purchasing from the shop with BP and more. Benefits from both plans are stackable. – When players don’t win items above a certain quality many times in a row at the Shop, they will earn vouchers instead. Relevant titles and achievements relating to bad luck have also been added. – “Room Card: 1-Use” in Clan Shop has been adjusted to 1 purchase every 10 days. Added a robot avatar to the Clan system. 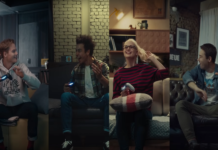 – Zombies will now enter a weakened state from time to time during the match. Please see in-game announcements for more information. – Fixed some areas on the map where zombies could not enter. 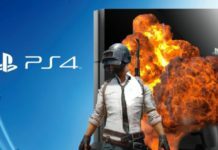 – Damage outside of safe zone at night has been increased. – Some resource drops have been tuned. – Some zombie skills have been tuned. – Vehicle fuel levels have been tuned. – Quick chat message “I got supplies” is now pre-selected. – Outfit preview will send a warning when a piece being previewed is hidden by a currently equipped piece. – When previewing outfits from a new crate, the preview from the previous crate will now be removed. – Added tapping feedback to buttons of the main menu. – The animation skipping feature (when purchasing 10 crates) has been tuned. 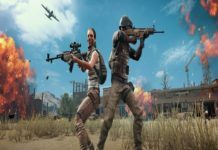 As there is no nee do update 0.11.5 PUBG version through the Google Play Store and App Store, a lot of people are wondering where to download PUBG Mobile apk file. 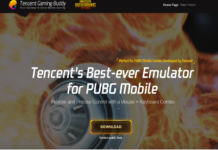 So, let’s tell you first that PUBG Mobile download size is around 200MB which you need to update when you launch the game first time on 20th March. Hope you have updated your game version to the latest version and started playing the new PUBG Mobile update 0.11.5 on your Android and iPhone. 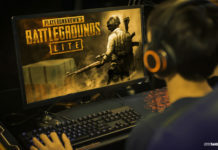 Once after playing the dynamic environment in Erangel and Miramar, please do not forget to share your experience with us in comment. Let us know if you like the new rainy and foggy day in Erangel and Miramar. We are excited to hear from your about the new PUBG Mobile update. 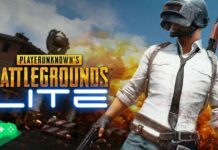 PUBGGAMGERS is the biggest hub to get every news, tips, and update about the PlayerUnknown's Battlegrounds (PUBG) battle royal game.